…genuine affection, giving honor and respect to one another? Wednesday we’ll continue with Romans 12:10 in our series on humility. I hope you’ll join me because I was super excited to discover some amazing treasure that opened my eyes to see believers in a new way. But until Wednesday, meditate on this scripture and ask yourself if you take delight in honoring others–not the others you enjoy spending time with and adore. What about those believers you don’t connect with or have hurt you? Ouch! The video by Phil Wicka-Wicka-Wickham hints to our Wednesday’s study! I kept the post short and will keep Monday posts short so you can take advantage of the video and have a minute or 2 of worship before you move on to your next blog post. 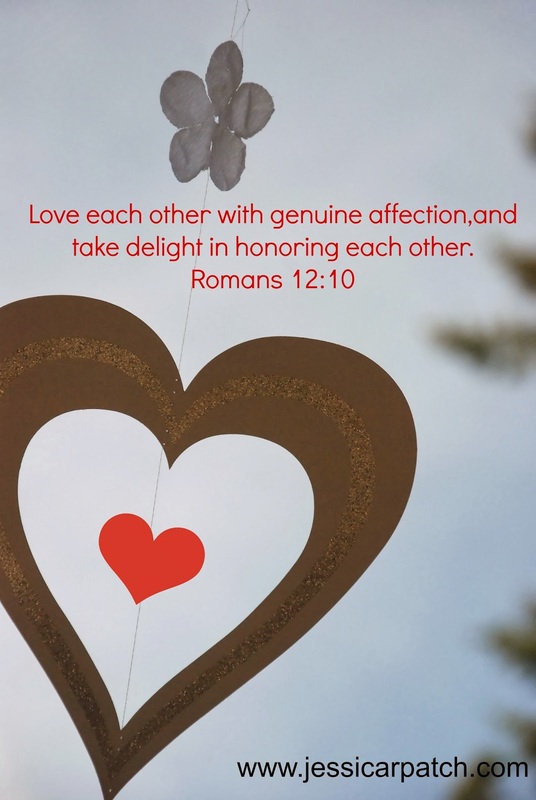 Posted in UncategorizedTagged #devotions, Phil Wichkham, Romans 128 Comments on Can You Love With…?